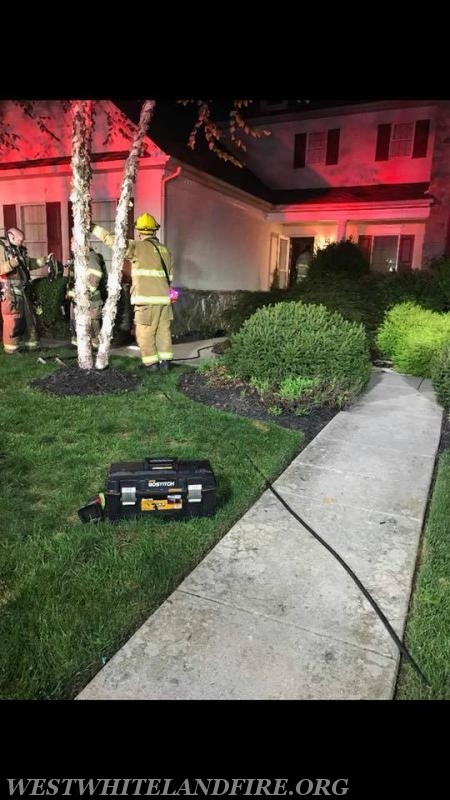 At 8:32 PM, the West Whiteland Fire Company responded to the 300 block of Landers Court in the Swedesford Chase development for a reported house fire. 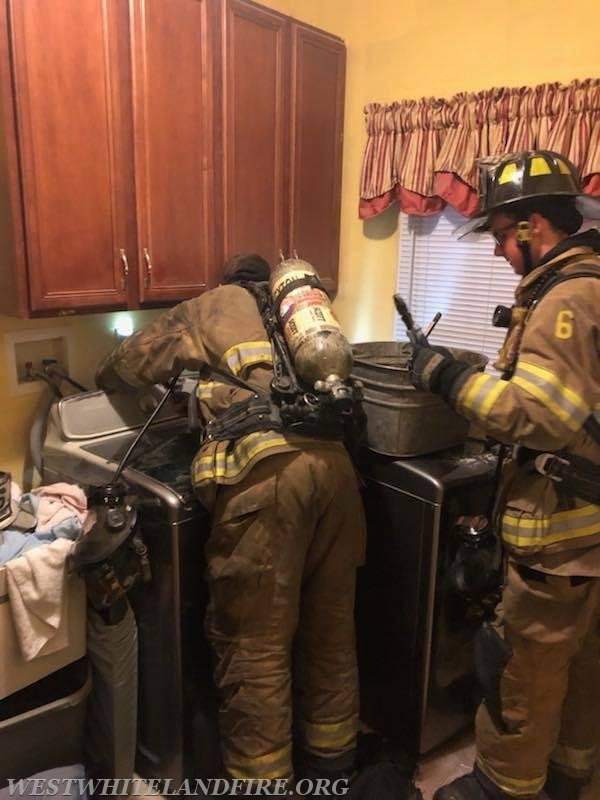 The caller stated that there were flames coming from behind the dryer. 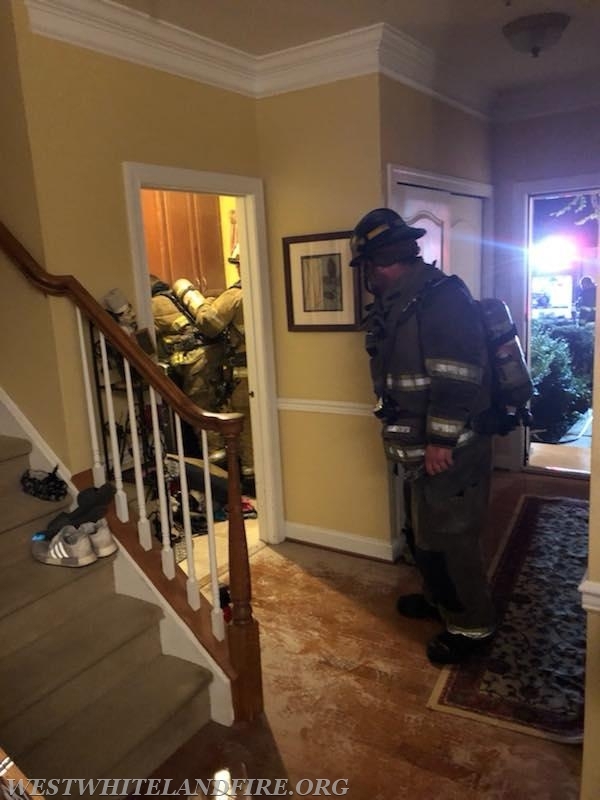 Upon arrival, the fire was determined to be out so assisting stations 47 (Lionville), 56 (Goshen), and 87 (Uwchlan Ambulance) were returned. Crews from 6 proceeded to secure utilities for the dryer, check the walls for extension, and ventilate the structure.